TitleVue.com - Arkansas' premiere source for land records on the web. TitleVue.com is designed to be used with any web browser. To take advanage of our expanded search options check out Courtvue.com and download our latest CourtVue application. Download CourtVue and start getting your work done faster. Using our software, you can work from your home, office, hotel room or wherever you have an internet connection. 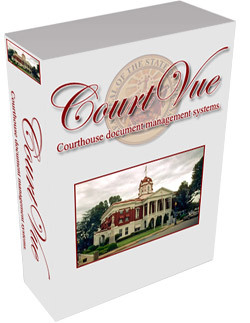 Give us a call at 501-388-0654 to signup and you can be searching county records today! © 2018 Courthouse Data Solutions, Inc. For assistance, please call (501) 388-0654 or send an email to support@vuewireless.com.